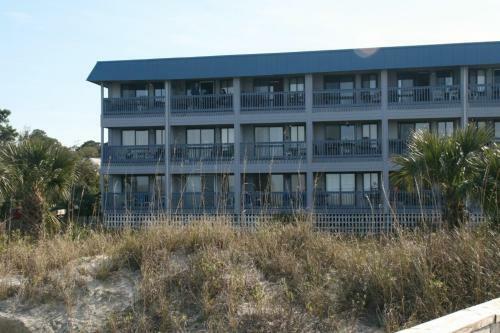 Rooms from $214.37 per night. 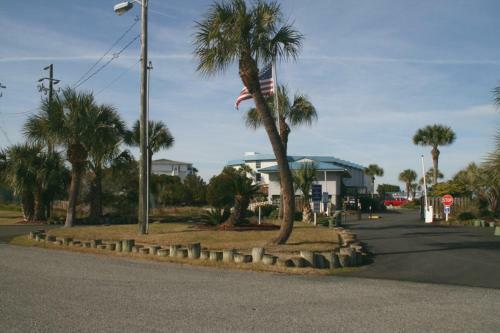 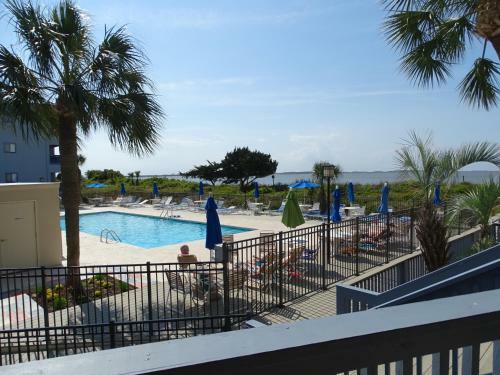 Set in Tybee Island in the Georgia region Bay Views - 1 Bedroom features a balcony. 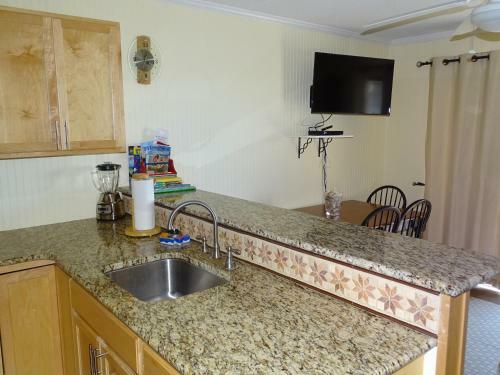 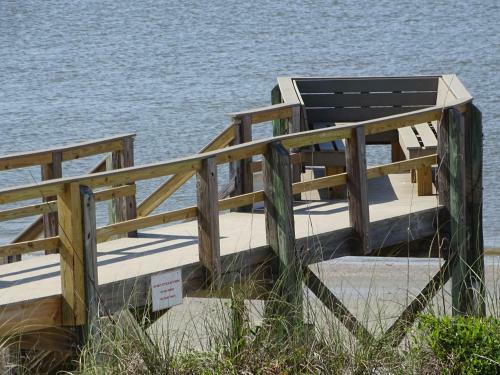 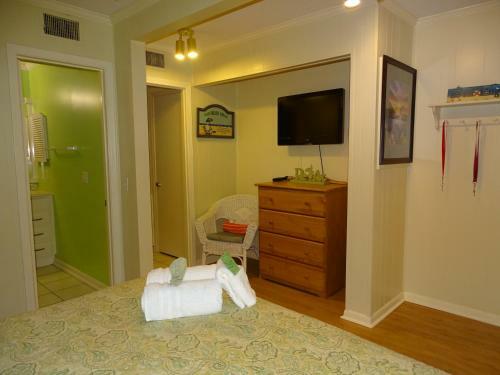 The air-conditioned accommodation is 23 km from Savannah.The apartment has 1 bedroom a living room with a flat-screen TV an equipped kitchen and a bathroom with a bath or shower.Hilton Head Island is 24 km from the apartment. 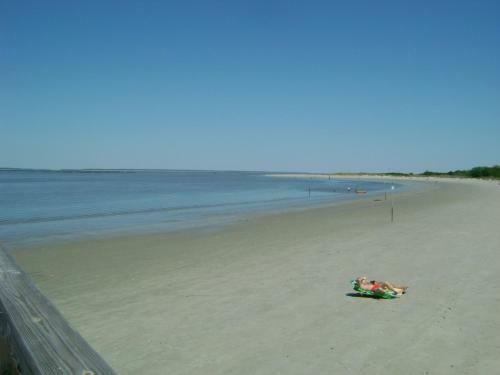 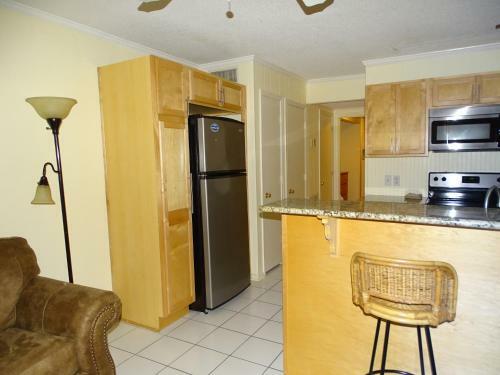 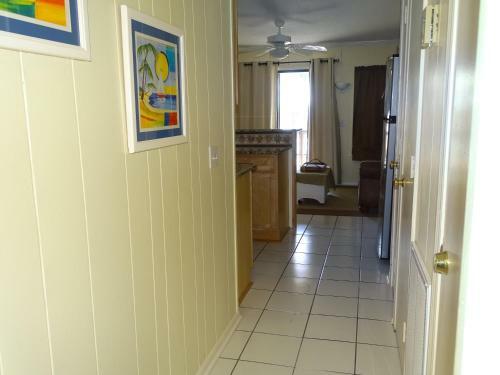 The nearest airport is Savannah / Hilton Head Airport 34 km from the property. 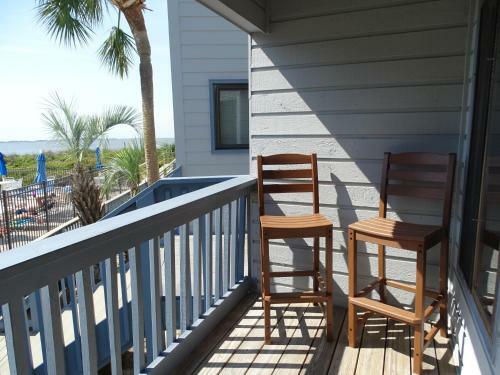 Add Bay Views - 1 Bedroom to your free online travel itinerary.